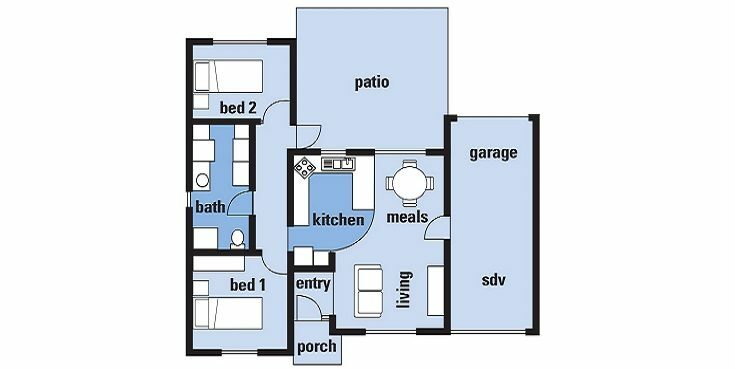 Dutton Mews independent living units are spacious, modern two bedroom units that are well equipped and easy to maintain. 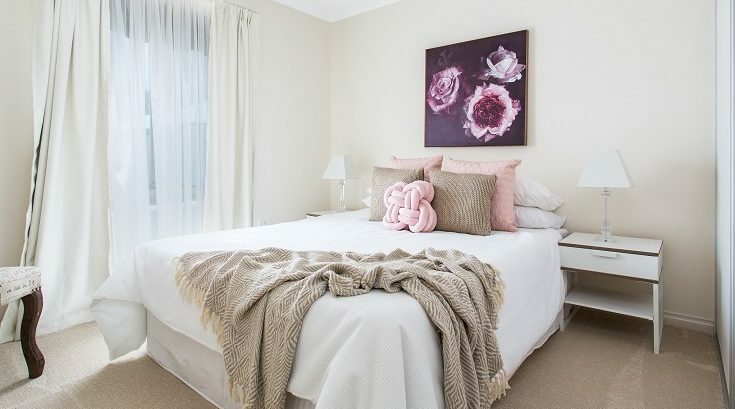 Settle down in your comfortable, worry-free unit at the welcoming environment in Dutton Mews. Nestled in your own modern unit, you have complete freedom to be as social or as private as you want to be. 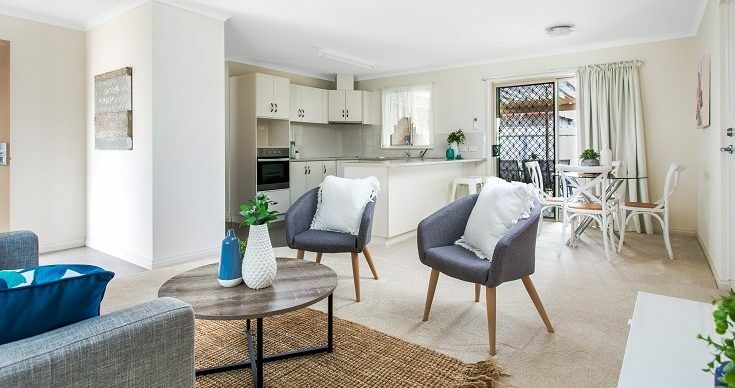 Lay low and keep to yourself inside your cozy unit, enjoy the open spaces in alfresco courtyard, or join in on one of the many activities and events on offer. The choice is yours. Your Dutton Mews unit is located within a well-established community and network of services and facilities. 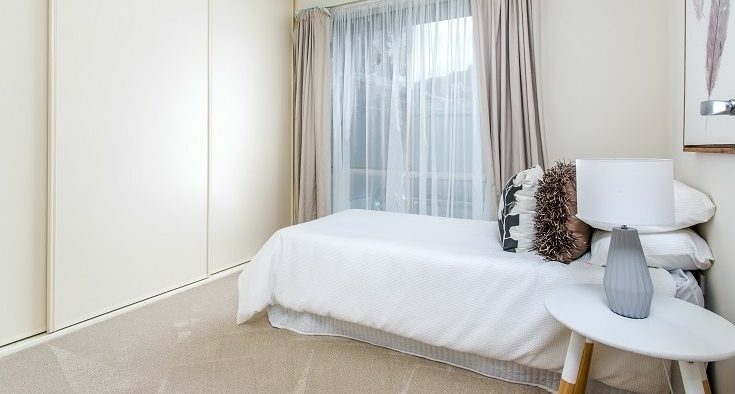 This provides you with access to local amenities and attractions including Elizabeth City Centre, restaurants, walking routes, and health and medical services. On-site services add comfort and convenience and include access to hairdressing, meals, cleaning, laundry and ironing, allied health services (such as podiatry and physiotherapy) and a GP service. 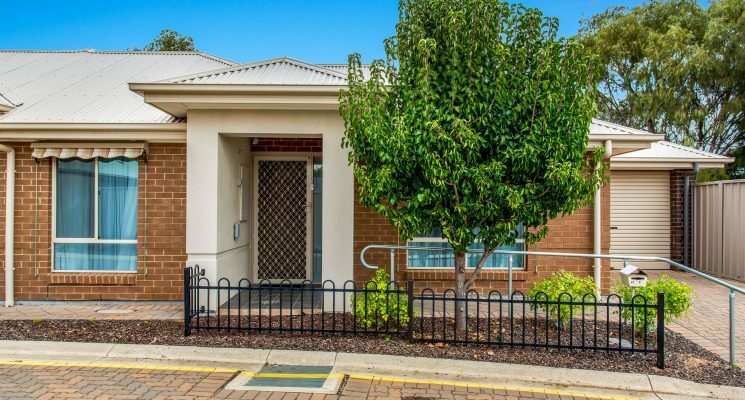 Dutton Mews Independent Living Units are located at 33 Catalina Road in Adelaide’s northern suburb, Elizabeth East. 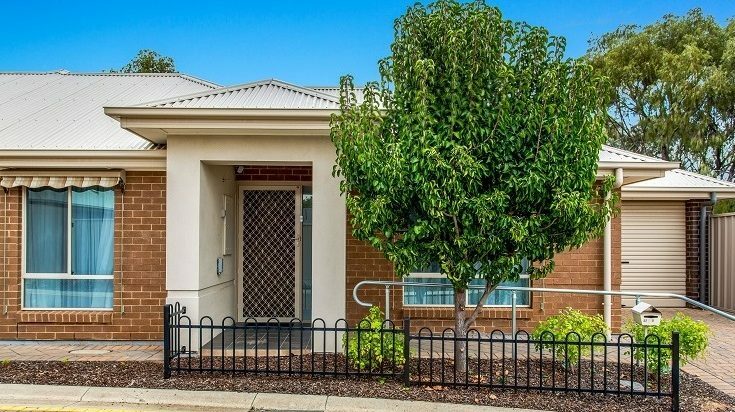 The 40 quality independent living retirement units are co-located within AnglicareSA Elizabeth Dutton Court residential aged care facility. 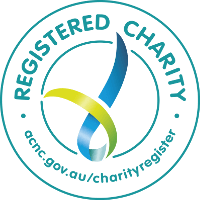 The co-located AnglicareSA facility provides access to an allied health clinic, an onsite café, a hairdressing and beauty salon, and the community at the neighbouring facility.